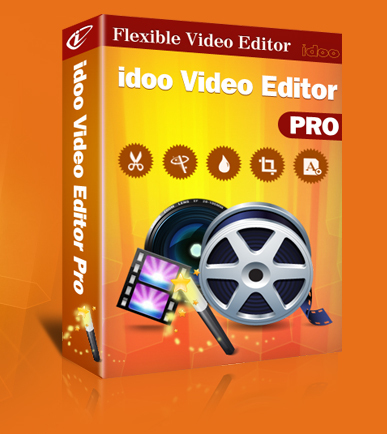 advanced video editing software with a user-friendly and straightforward intuitive interface, easily be used by both experienced users and beginners." How to Cut 4K Video? What is The Best MXF Editing Software? How to Add Image to TS? How to Add Image to MP4 File? How to Add Music to Movie? If you are unsatisfied with our product, return for a full refund within 30 days. Home | Privacy | About Us | Support | Affiliate | Contact Us | Links | Sitemap | Copyright © 2013. idooeditor All Rights Reserved.